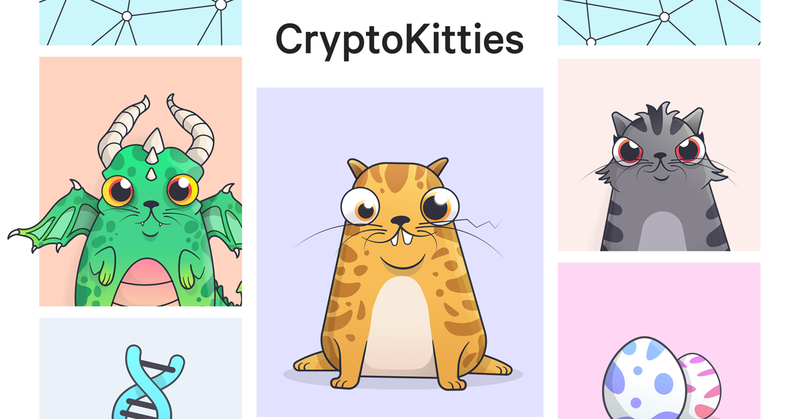 It’s the latest buzz in the blockchain world and they are completely different from what you might expect in the crypto space: Cryptokitties. Yes, we’re using the Ethereum blockchain now to enjoy, breed and trade digital cats. The game launched on November 28, and the number of users has exploded over the weekend. With people making real Ethereum by selling their precious cats, questions arise as to how these cats can be of any value. 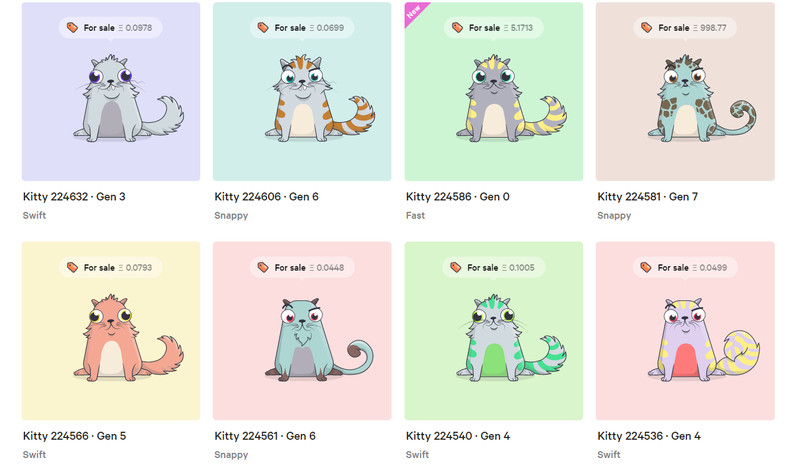 The logic behind the prices of these binary cats actually teaches us a lot about the value of blockchain cryptos and tokens. Moreover, Cryptokitties has shown the blockchain space can be used much more than it was intended for. Why Do Cryptokitties Have Value? So, what do you do with Cryptokitties? Well, you collect pictures of cats. Not only does the whole world love cats, but the game is not as dull as it sounds since you can actually breed the cats. Every single cat is unique and you can combine the special features of each cat by letting them breed. The kittens will be even cuter, and so on, until some people can’t resist the urge to spend their Ether on them. Important to know is that there is a limited amount of cats, like a cryptocurrency. Moreover, each cat has its own unique mathematical identity and can’t be accessed without the private key. Because of this, cats are scarce and truly unique. Assume everyone gets two kittens, and those kittens get kittens. This means that the Adam and Eve of the crypto cats become pretty rare to come by. Our inherent but often hidden human desire to collect things was triggered once again and a marketplace arose. Because of their desirability, unique features and the limited supply, the Cryptokitties have been valued by the market. This has lead to a serious Cryptokitty market on which the digital cats are traded. Reportedly, the most expensive cat sold to date was worth 246 Ether, or $115.000. Nearly 50,000 cats have been sold and a little over $6.5 million has gone through the Ethereum-based game. Every Cryptokitty is a non-divisible Ethereum-based crypto token. This makes Cryptokitties the first real-world simple alternative use to crypto coins and token. 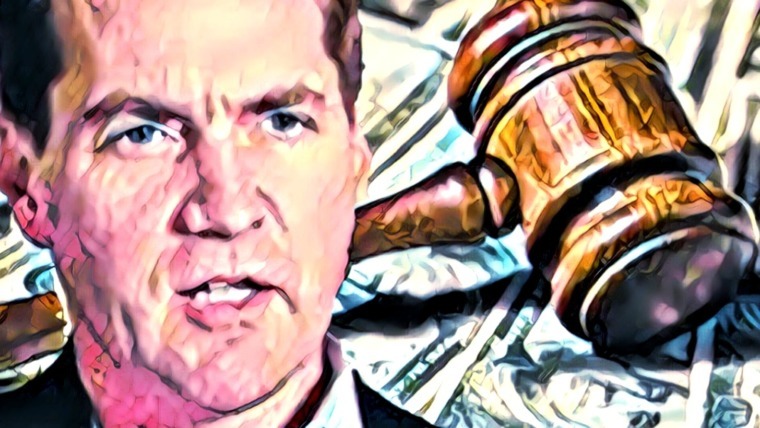 It has very simply demonstrated that a token can mean much more than a financial value. They can also represent a collectible item of a limited supply, such as baseball cards, paintings or antique. By using cryptography and blockchain, the ownership of the underlying asset is ensured and the assets have a unique and logarithmically-protected identity. No more fake special edition Pikachu cards! A practical example of how cryptographic tokens can be used is an upcoming experiment in the Netherlands, where they’re trying to put social allowances on the blockchain. Instead of receiving a monthly allowance in money, eligible citizens receive a collection of several different tokens. These tokens can only be spent on what they’re supposed to be spent on. One bread token is one bread. What Cryptokitties also demonstrates is the effect of a limited supply. If there was an unlimited amount of Cryptokitties, there would have been no urge to buy the cards right away. New “Adam and Eve” cats could be created and new features could be added unlimitedly. The fact that there’s a finite amount of cats convinces people to buy them now, before they’re too expensive. Yes, we’re still talking about digital cats here, with close to zero intrinsic value. However, imagine that the cats actually have a lot of value. If you come across something like that in its early stage, you’ll most likely buy a few. This is because a finite amount implies that when the supply is dried up and the demand increases, prices can only go up. Finally, because Cryptokitties, like almost all cryptocurrencies, is decentralized, there is no central party storing or maintaining ownership over the digital cards. The owner of a Cryptokitty actually owns the kitty. There is no company to go bankrupt, meaning that the kitties will be around as long as the Ethereum blockchain is around. The fact that the game congested the Ethereum network by using 15% of its computing power isn’t a bad thing. Yes, it might look like a problem at first glance, since the Ethereum blockchain clearly isn’t ready for mainstream adoption. If a small game can already cause these problems, what if Salt or Golem are being used on a large scale? Well, you couldn’t download a 4GB video game in 1995 either. The development of technology takes time and the speculative side of the crypto market completely ignores this fact. 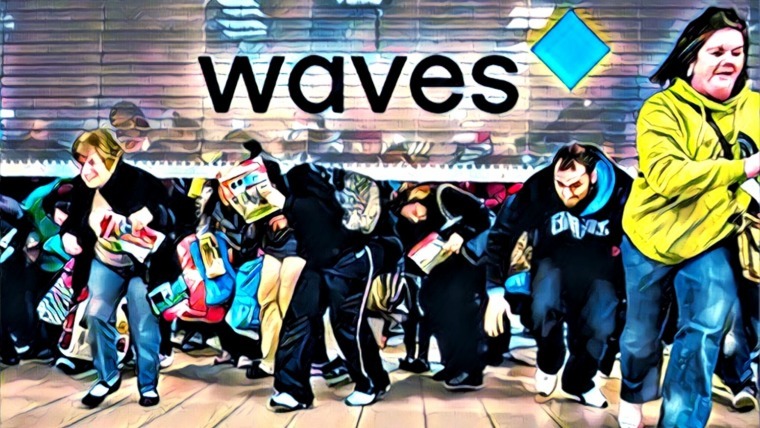 The congestion is a good thing because it signals that blockchain technology just isn’t as far along as people think it already is. Problems like this also put pressure on the Ethereum developers, who’ve been working day in and day out on the Ethereum Metropolis upgrade. Cryptokitties has shown us that the future isn’t here just yet. On the bright side, Cryptokitties actually is the first Ethereum application that’s being used on a large scale. 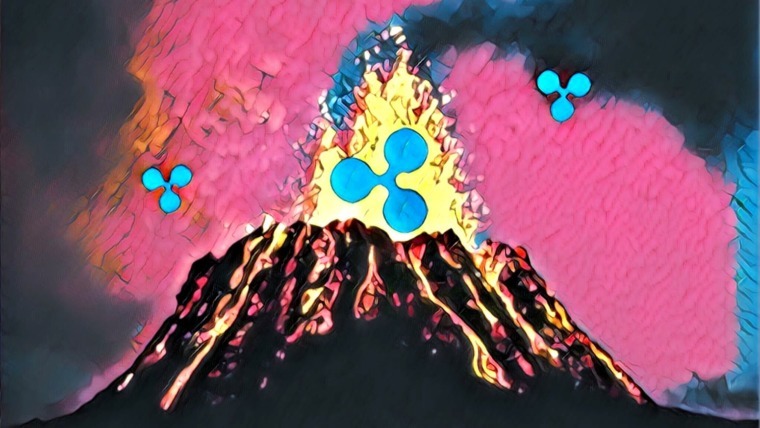 The news of its rapid expansion has reached some larger media outlets; this time, the news isn’t about some disruptive, complex blockchain technology, but about digital cats. Finally, something which attracts non-techies to blockchain because they can understand it! 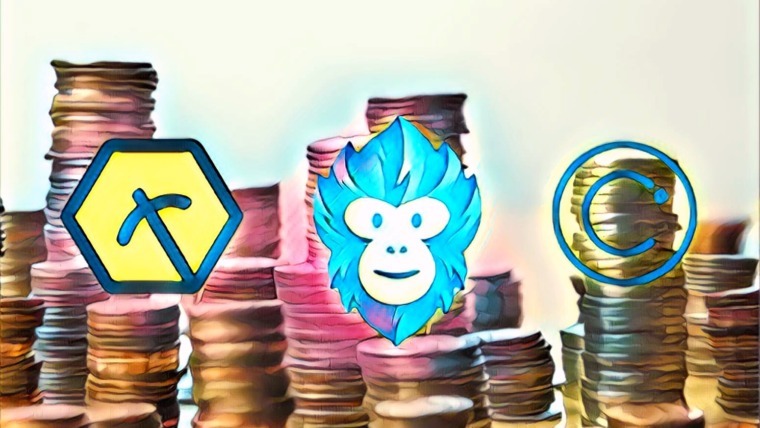 Cryptokitties isn’t the killer app that blockchain needs for mass adoption just yet, but these digital kitties have surely set the wheels in motion by giving blockchain and cryptocurrencies a whole new twist. And maybe these Cryptokitties will actually be worth quite a lot in the far future, as they are the first blockchain collectible. From the professional point of view, I want to add that CryptoKitties has a well-planned marketing strategy that let this game become viral and have such a high demand. Also, this is one of the greatest cases of using storytelling and get profit. This was a hell of an article. Very well-written elements on the analysis.